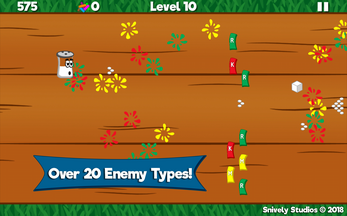 Salt and Pep® is an action packed, funny mobile game available for FREE! In the Land of Spice, Salt and Pep bring flavor to all. 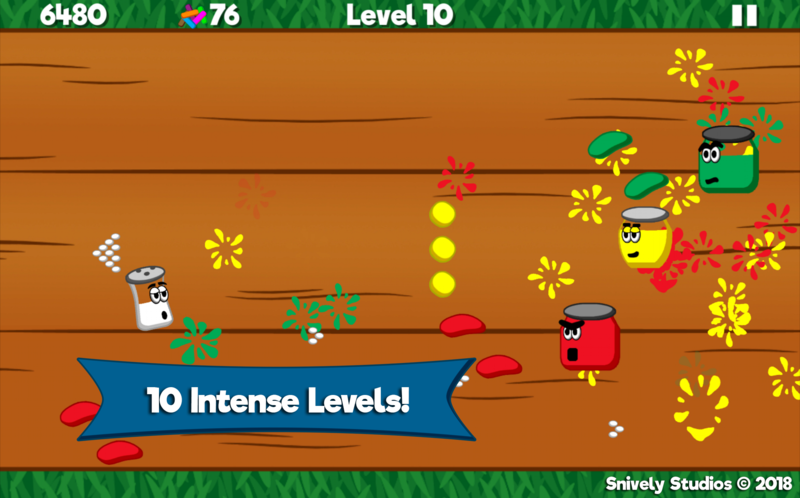 But angry jars have stolen Pep! A clash with the condiment clans of Ketchup, Mustard and Relish is underway. 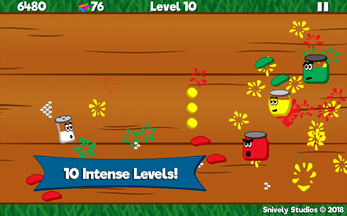 Only you can help Salt save Pep and reunite the fan favorite combo of Salt and Pep! 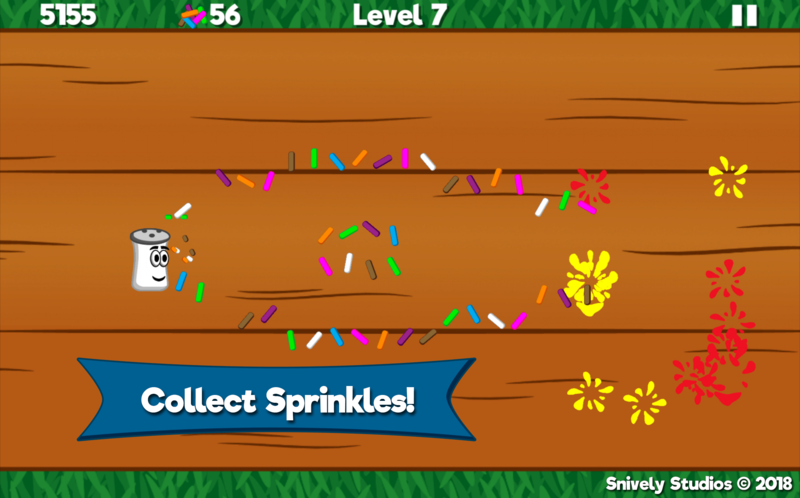 •	Free to play and best to download now! 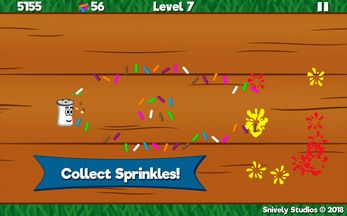 Download for FREE and help Salt rescue Pep! 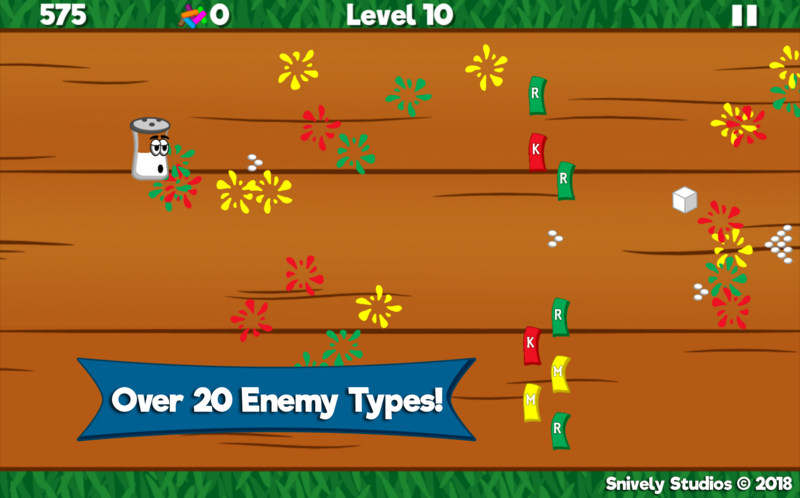 Salt and Pep® - New Update!